Koloona Industries has presented Micro Vibration Switch from Sensolute. The Micro Vibration switch detects vibrations by means of a micro ball. Detection of movement or absence thereof are deducted. Other implementations include telemetry tracking equipment, movement-driven functions, battery management and stand-by function. 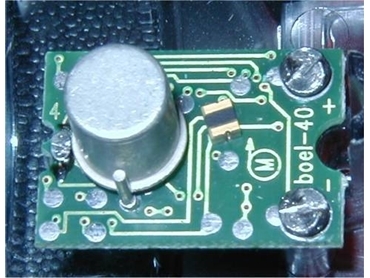 Micro Vibration Switch is micro sized when compared to existing traditional ball switches.